We are so proud to share our premium photo books with you! We have put all of our creative energy and artisanal know-how into these photo books to help each of you tell your most cherished stories with great precision and elegance. Refined designs, high-quality paper and extensive printing expertise certainly make for beautiful photo books! We go above and beyond to make sure that you love your photo book, treating it as if it were our own! Our friendly customer service team will support you every step of the way to create your photo book! Our professional proofreading service is included with every photo book! Our graphic designers will carefully retouch your cover photo and harmonise the rest of your photos. Our main priority is to make sure that you absolutely love your photo book. I ordered a softcover photo book to collate the photos from a mini autumn photo shoot with did last year with the children. The Elegant style I selected was simply stunning, would certainly order again. Fantastic snap shot of our memories. This small photo book was an amazingly well produced record of our wedding day. Easily built on the website and rapidly printed and delivered. Would recommend this site to everyone; friends love the end product and are intending on using the site in the future. I ordered this album in the golden colour and it's just perfect! The design is very stylish and the photos have come out really well. A great present - I'll definitely be back to order more! Created a wedding photo book as a gift for Christmas and I am sure that the recipient is going to love it. Really impressed with the quality of the printing and paper, and it is great that Rosemood checks the quality of all the photos before the photo book is printed! It was worth playing around with all the different page layouts available. I am so pleased with the results! Build your photo book in a snap right on your iPhone! Our app currently offers our full range of softcover photo books. Create your hardcover photo book on your computer while we work to add them to our app! Create a photo book online thanks to our online photo book maker. Choose your preferred format and design, before adding the photos and text of your choice to your photo book. All of your favourite memories will be gathered into one photo book, ready for you to reminisce as you flick through the pages. 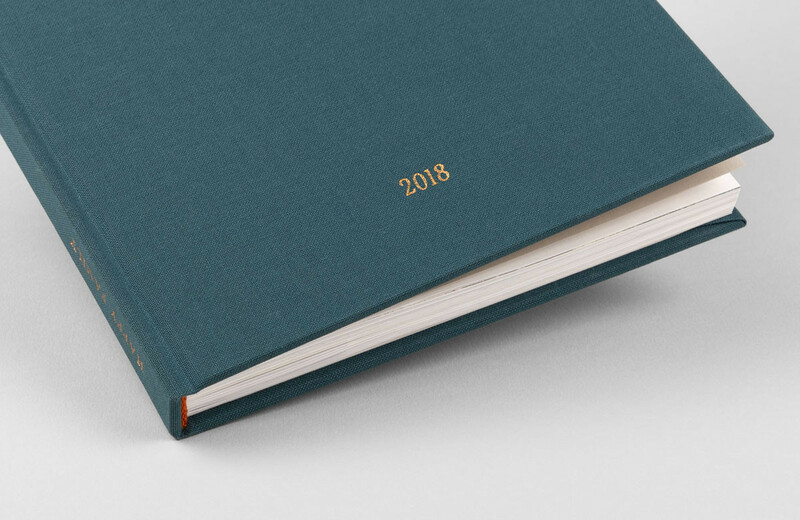 All of our photo books are created in-house from A-Z, from the creation of exclusive photo book designs by our graphic designers, to the photo book printing at our own printing studio. You can personalise your photo books online to create wedding photo albums or even baby photo albums. Our talented graphic designers will retouch the photo on the cover of your photo book and the photos on the inside pages will go through an automatic retouching service, whilst our proofreaders will double check the text for spelling mistakes. Every photo book will pass through the skilled hands of our teams to make sure that your photo books are of the highest quality! Choose the photo book design that best suits you! We have a wide range of photo book designs to suit different styles and different special occasions. 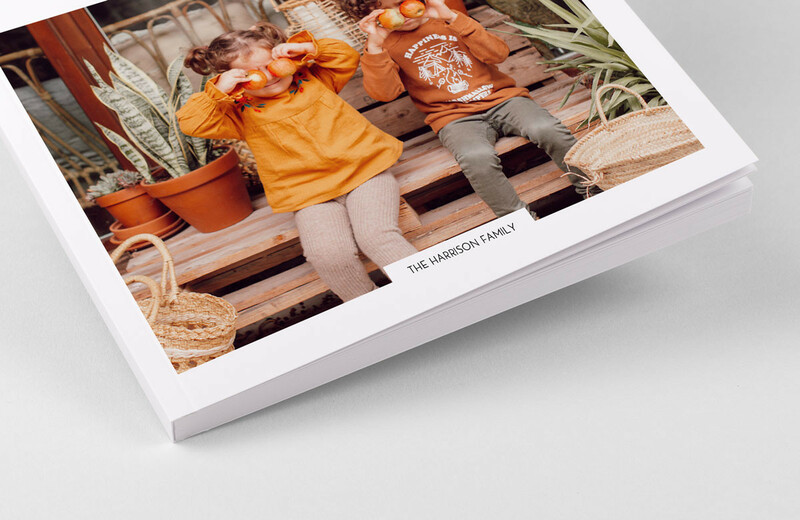 Create your personalised photo books to capture the magic of your wedding day, or immortalise the precious memories from your latest family holiday. If you are looking to create more traditional photo books, then you will find plenty of refined designs in our catalogue of photo books! Choose our unique photo book designs for your travel photo album or opt for a trendy family photo album. The options are endless when it comes to choosing which of life’s events you wish to record in your photo books, and you can choose the number of pages required accordingly. Do not hesitate to get in touch with our friendly customer service team if you have any questions about our personalised photo books. Looking to record your favourite memories in a high-quality photo album that will stand the test of time? We can help, as you can create a personalised photo album using our online photo book maker. We go that extra mile to help you create the perfect photo album with our proofreading and retouching service. We will be with you from start to finish when it comes to creating your personalised photo albums, with top-notch customer service to help you personalise your photo album online, and close tracking of your photo album until it has been sent out by our printing studio. Our friendly customer service team are on hand to answer any questions you may have about our photo albums online. Personalise your photo album now ready for those times that you wish you could escape back to your exotic holiday, or offer one of our elegant photo albums to your friends or family as a gift!